The VLink LE Virtual Matrix, the central brain of the system, is a server-software-based equivalent ofan RTS hardware matrix. In the same way most hardware systems support redundant master controllers,the VLink LE system supports a duplicate standby server that takes over if the active server fails. 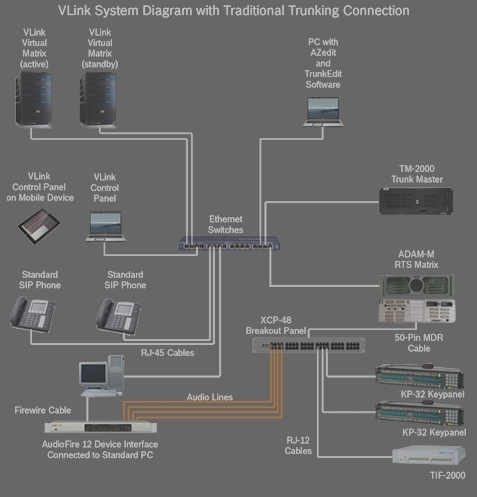 The VLink LE Control Panel, the user interface of the system, is a client-software-based equivalentof an RTS hardware keypanel. The system supports DHCP, allowing VLink LE Control Panel users toeasily connect over standard network connections – the perfect solution for users that need secure,intelligent access to their intercom, from anywhere, anytime. The system supports SIP, enabling VLink LE Control Panel users to interact with users of standard SIP phones. Like all RTS systems, VLink LE is Flexible, Reliable, and Expandable – scale the system to any number of ports (in eight-port blocks). Purchase only the capacity you need when you need it. VLink LE can be upgraded to a standard VLink system if future expansion requires aconnection to an RTS hardware matrix. Anywhere, anytime access – The perfect solution for users that need secure, intelligent access to their RTS matrix, from anywhere, anytime. Flexible configuration – Scale the system to any number of ports (in eight-port blocks). Purchase only the capacity you need. 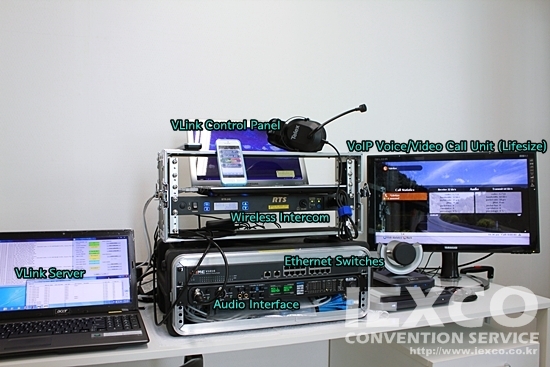 Full integration into RTS matrix intercom systems – Allows full mapping of all intercom alphas. Fully DCHP compliant – Operates over open Internet connections. Secure access can be employed with a standard VPN connection. SIP support – Full SIP support, to and from the matrix. Flexible connectivity – Provides a variety of connection methods, including MADI, analog, or Firewire connections. 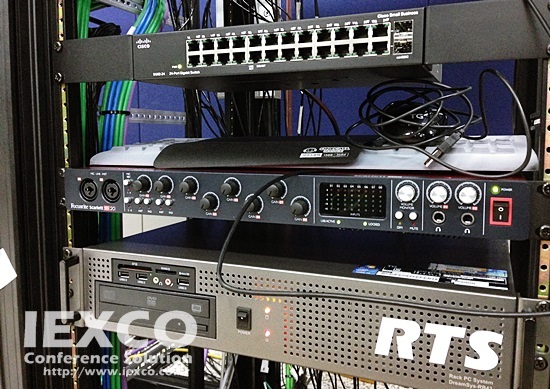 True mobility – Access an RTS matrix via the Internet, using a Wi-Fi/3G connection.